We can recommend the right technology at the right price, whatever the size of your business. 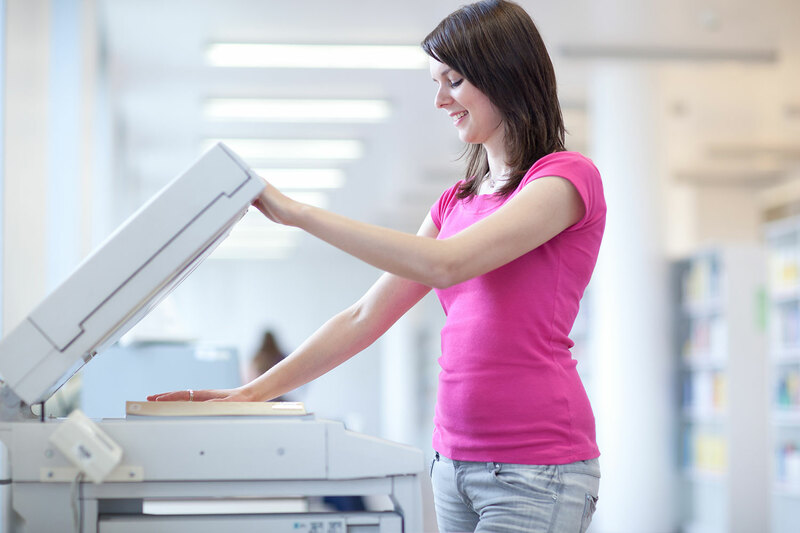 We can provide all-in-one solutions, combining copier, fax, printer and scanner at affordable rates, up to a range of products for larger offices. 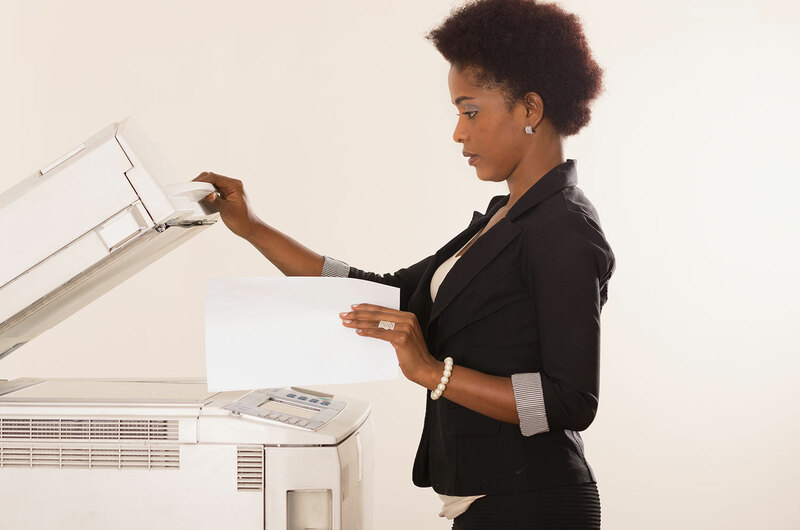 We also offer the opportunity to lease or hire copiers should you need a copier for a limited period. We provide an exceptional standard of service – the expertise we offer to each customer incorporates consultancy, installation, maintenance and training. We guarantee cutting edge products with the reliability you can trust! Our many loyal customers are testament to the quality of our service. Read comments from our customers. We are based in Swindon, Wiltshire, which means we can generally keep to our promise to you; that we will respond to you in under 3 hours! What does this mean? We will be on your site to get your copier up and running in the minimum amount of time – to maximise your business time! Clarity provides a fast and proficient service, undertaken by trained engineers. As an AUTHORISED dealership for Sharp and Ricoh, we are able to supply genuine parts on machines dating back 10 years. Our client base goes back to 1986. We believe our success and longevity in this industry, is due to the good old fashioned formula, of ‘doing what we say!’ So whether your require a simple call out, discuss service contracts, or general advise, please do not hesitate to call Clarity Solutions. We provide a same day service on all stock parts and next day service on non-stock parts, so your copier will be our of action for the minimum amount of time. We are an authorised dealership for SHARP and RICOH products, so our copiers have genuine components resulting in proven reliability and performance. We also offer free technical bulletins to all our customers, meaning that you can stay fully updated on your products and all their functions. 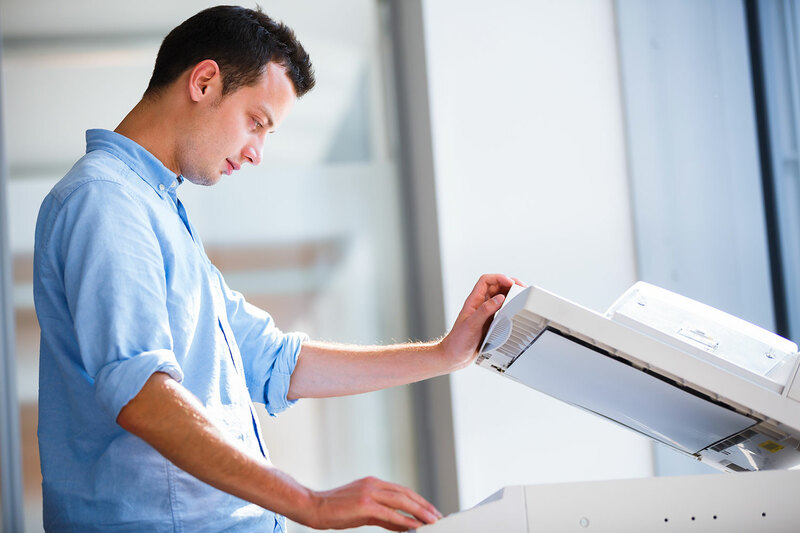 How much do you spend on printing and copying? Clarity Solutions Wiltshire offer a free print assessment on site. We will tell you how your office equipment is used, what volumes or speed you require and where your company spend goes. Our aim is to maximise your company’s efficiency and reduce printing costs by finding a product or solution that fits your individual requirements. We can also advise on software to meet your office equipment management needs. Contact us for your free printing assessment. Clarity Solutions Wiltshire benefits from the support of an embedded contractor who specialises in server and network products. When we install, we can embed your copier into Windows server-based environments, ad hoc and peer-to-peer networks. We can setup Mac server/client devices as required too. 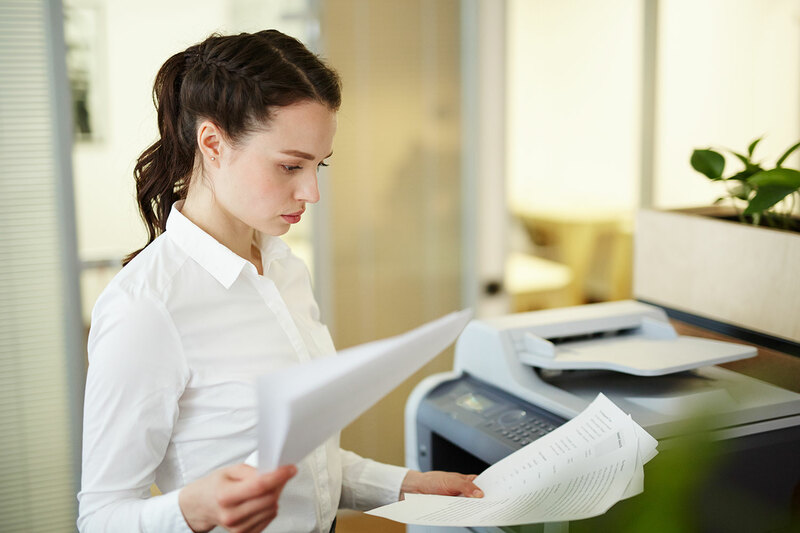 We understand the security of information and can assist in the setup of user accounting on the copier and controlled printing using secure print and user account and limit controls. 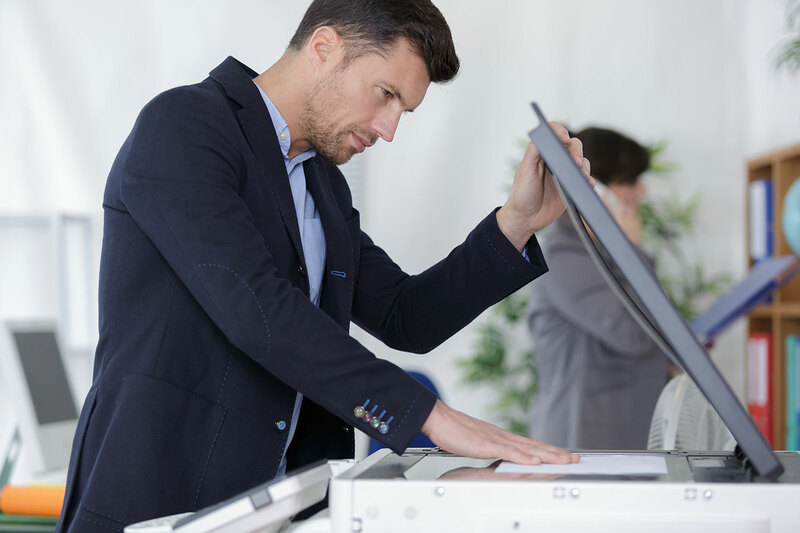 If you wish to take print management further we can assist you in the provisioning of products like Papercut and the implementation of card release stations. We can offer scan-to-network, scan-to-email and scan-to-sftp configuration as you require it. We will use our own hosted mail service to get you scanning should your own service prove to be limiting access. 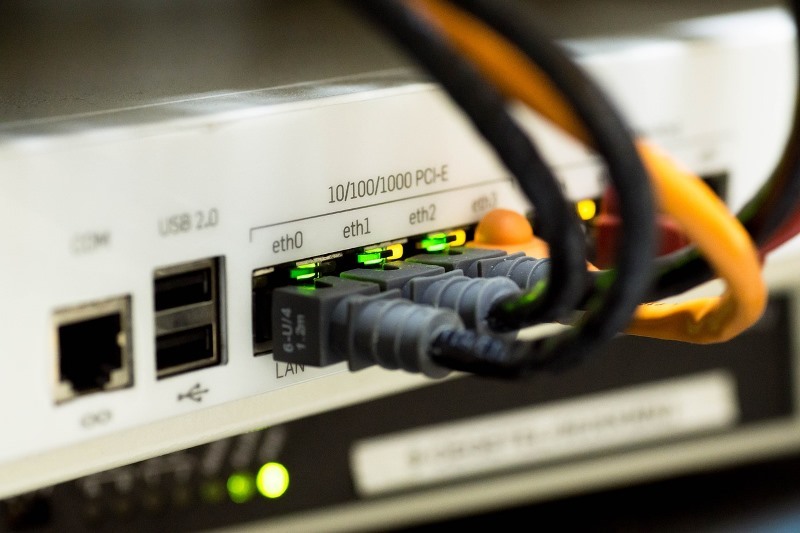 We aim to be a one-stop network solution, including cabling, wireless networking and the use of powerline equipment to connect machines in any way possible for you, whilst keeping a handle on cost and complexity of installation.